Baby bottle tooth decay is a form of decay than can destroy the teeth of an infant or young child. The teeth are most likely to be damaged are the upper front teeth. These teeth are critical to you child’s smile. Other teeth may also be affected by this condition. After each feeding, wipe the child’s teeth and gums with a damp washcloth or gauze pad, to remove plaque. Begin brushing your child’s teeth as soon as the first tooth erupts. Remember to continue cleaning and massaging the child’s gums in all other areas that remain toothless. Flossing should begin when all primary teeth have erupted, usually by age 2. Never allow your child fall asleep with a bottle containing milk, formula, fruit juices or sweetened liquid. If your child needs a comforter between regular feedings, at night, or during naps, fill a nursing bottle with cool water or give the child a clean pacifier recommended by your dentist or pediatrician. Never give your child a pacifier dipped in any sweetened liquid. Avoid filling your child’s nursing bottle with any liquids such as sugar water, sweetened gelatin, and soft drinks. Make sure your child gets the fluoride needed for decay-resistant teeth. If you are not sure that your local water supply contains the right amount of fluoride, ask your dentist about fluoride supplements. 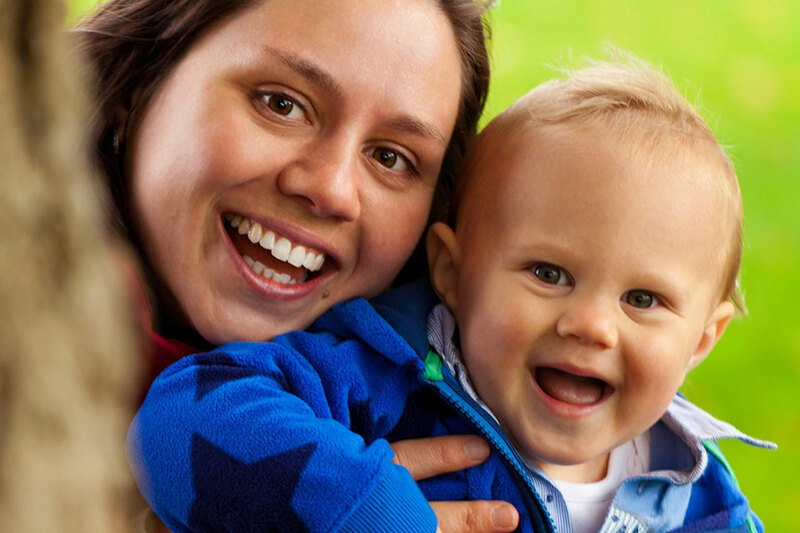 Start dental visits between six and twelve months of age. Make appointments regularly. If you suspect that your child has a dental problem, take the child to see a dentist as soon as possible. In "Teeth" , "Teeth Whitening" , "Tips"